Are you tired of using the same boring icons for your business designs and product sales? Well, you're in luck! We've got a set of stylish and simple icon badges that are guaranteed to add life to your project. 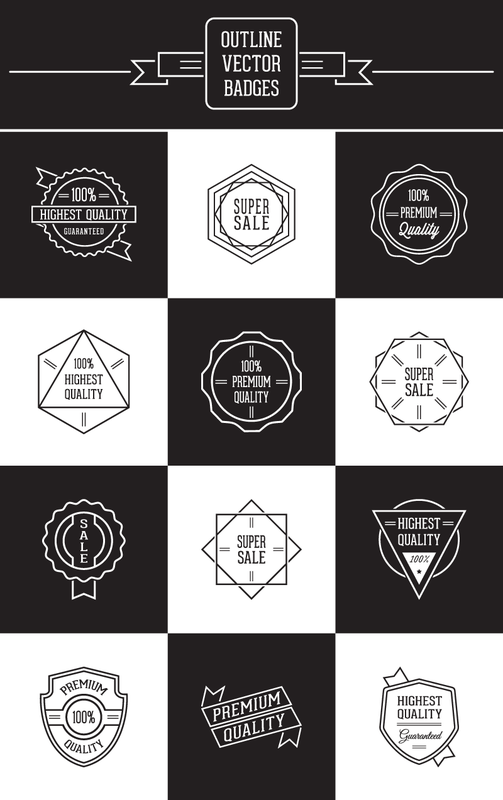 Included in this set are 12 vector icons to highlight your next brand or product sale. These unique badges can be used for displaying your product, highlight a feature on the web, inserted in a brochure, and many more! 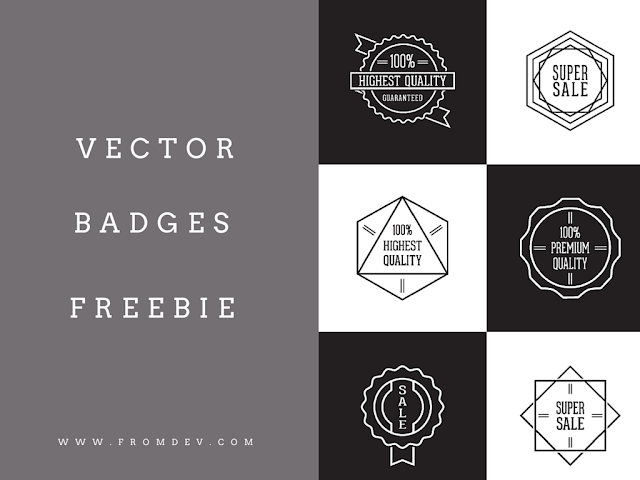 Make your job easier and get down to business when you download this free icon set and use any or all of these 12 vector badges in your next design project!